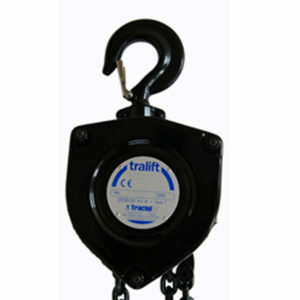 Lifting Equipment including Electric Chain Hoists, Hand Chain Hoists, Ratchet Lever Hoists, Electric Winches and Hand Winches. Options include a range of capacities from 136kg to 3,000kg, in a variety of specifications to meet current standards. Sectors include: Theatre, Arena Shows, Events, Architecture, Film & TV and Education. 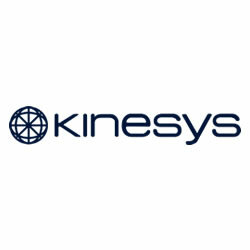 Our knowledgeable rigging sales and technical support team are on hand to assist you with whatever you require. Specialist In-House Chain Hoist Manufacturing, dedicated to the assembly of new build CM Lodestar and Prostar electric chain hoists. 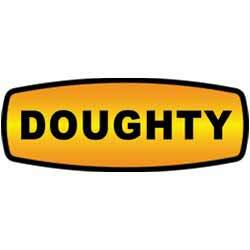 Specialist In-House LOLER Services for Lifting Equipment, in Compliance with Lifting Operations & Lifting Equipment Regulations. After more than just rigging? Find out more about AC-ET and how we support the entertainment industry. 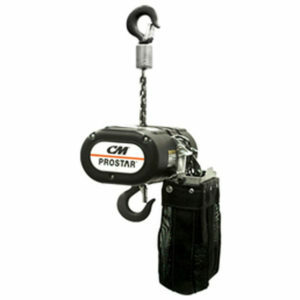 Electric Chain Hoists are an alternative to manual hoists, providing a faster, safer lifting solution. 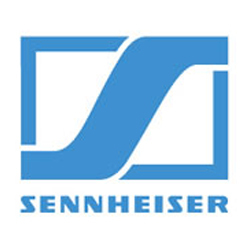 Options include low voltage or direct control, a choice of capacities from 136kg to 3,000kg, in a variety of specifications to suit all entertainment standards and regulations. 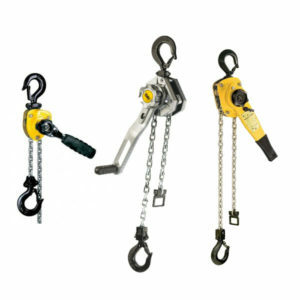 Hand Chain Hoists are manual hoists offering a simpler and more cost effective lifting solution than electric chain hoists. Options include a choice of capacities from 250kg to 2,000kg, in a variety of specifications to suit all entertainment standards and regulations. 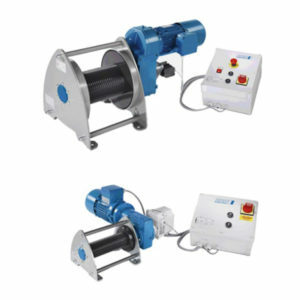 Hand Winches are manual winches offering a simpler and more cost effective lifting solution than electric winches. Options include a choice of capacities from 150kg to 5,000kg, in a variety of specifications to suit all entertainment standards and regulations. 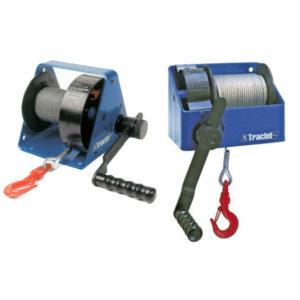 Electric Wire Rope Winches are an alternative to manual hand winches, providing a faster, safer lifting solution. Options include a choice of capacities from 250kg to 3,000kg, in a variety of specifications to suit all entertainment standards and regulations. Ratchet Lever Hoists are compact, portable, manual, hand operated solutions for rigging adjustment and short lift operations. Options include a wide range of capacities from 250kg to 6,000kg.